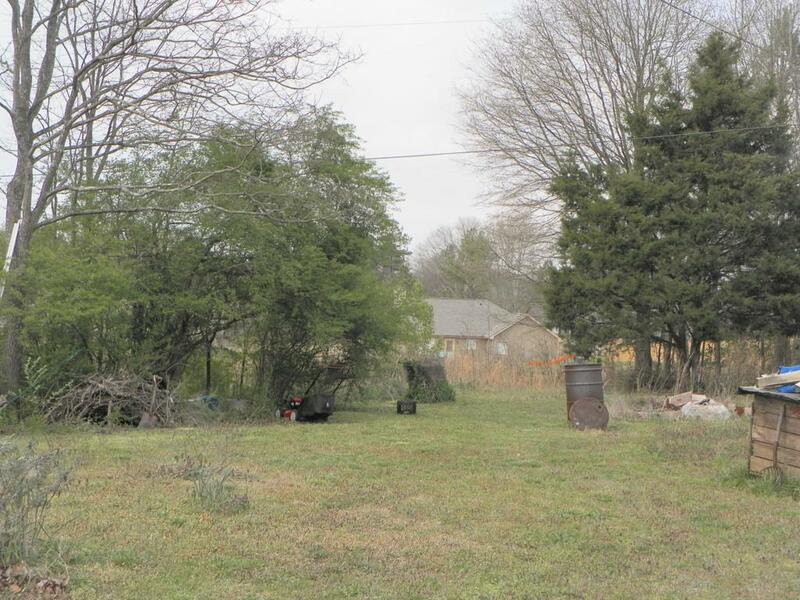 3.2 acre lot situated in sought after area of Barrow County, near city limits of Statham. 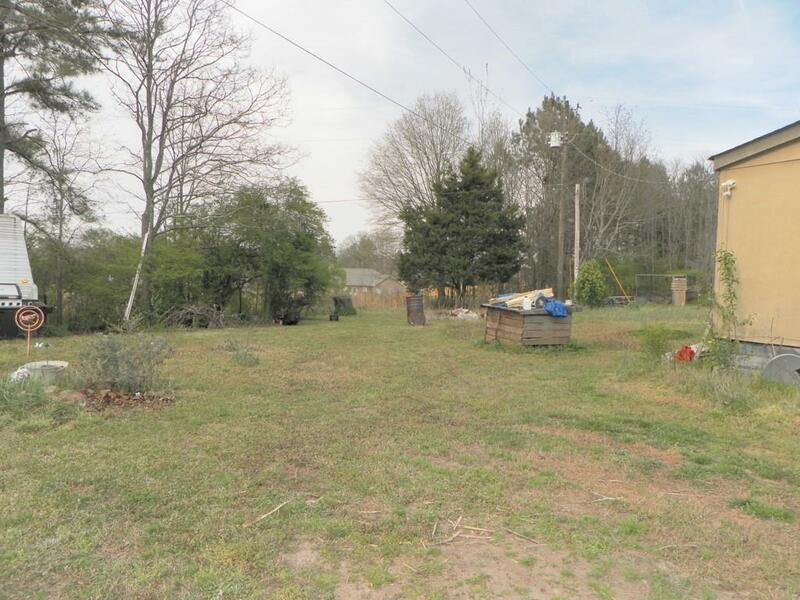 Doublewide Mobile Home is on the property and will need some TLC. or removed. The owners are currently living in the residence. Mobile Home is being Sold As-Is, with no repairs.